So excited for this new single coming out on Feb 3rd! 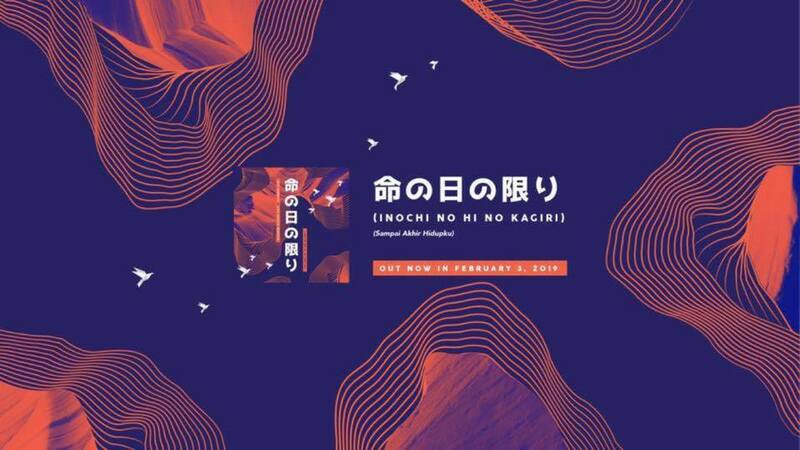 JPCC Worship ‘s “Sampai Akhir Hidupku” in Japanese, collaborating with us @livechurchworship . Praying that this song will bless the churches in Japan and draw many people close to Jesus.